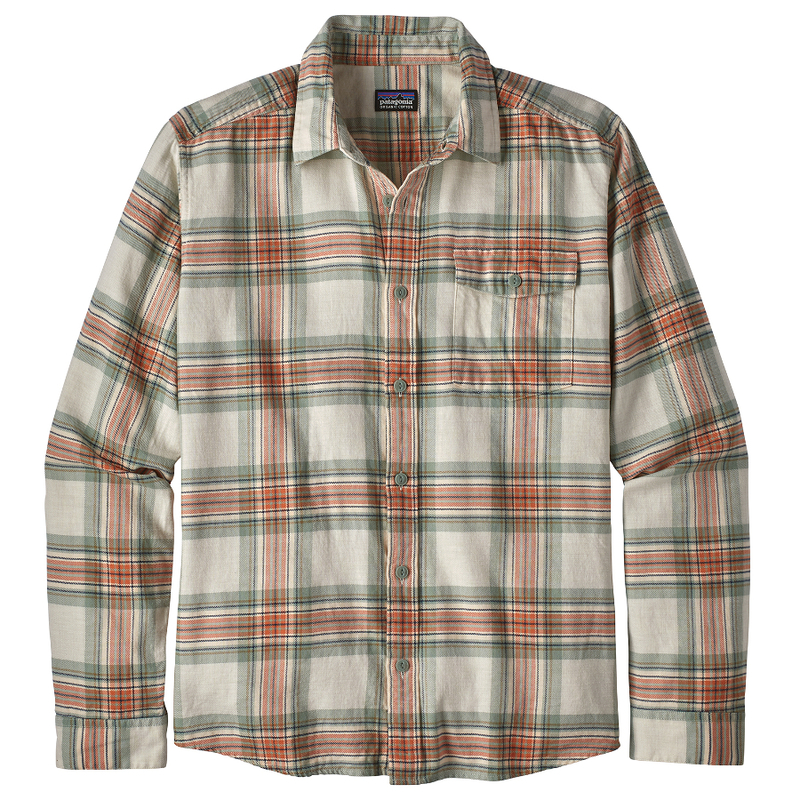 Stylish and comfy, this Patagonia flannel shirt is the ideal addition to any wardrobe. 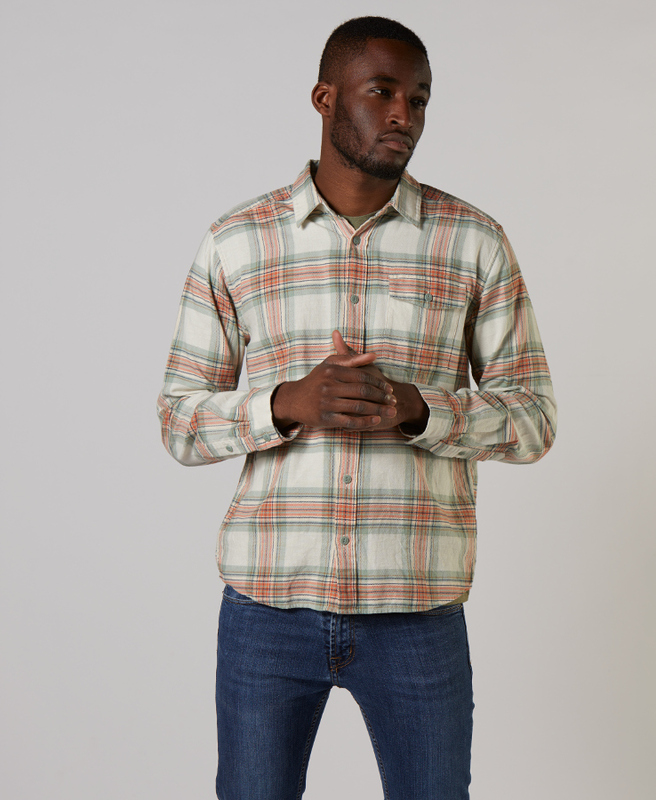 The look is versatile enough to fit well with formal or informal gatherings and the material used is incredibly comfortable. 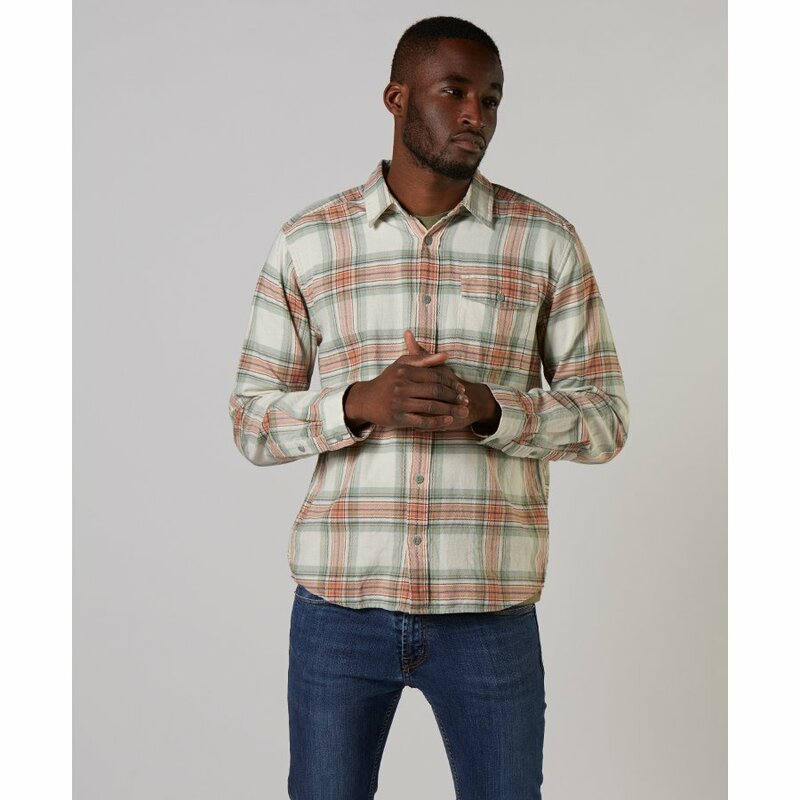 The shirt is made under fair trade condition in China using 100% organic cotton with a flannel twill weave that’s been garment-washed. The left chest pocket has a button fastening and provides enough space to store a passport or small billfold. 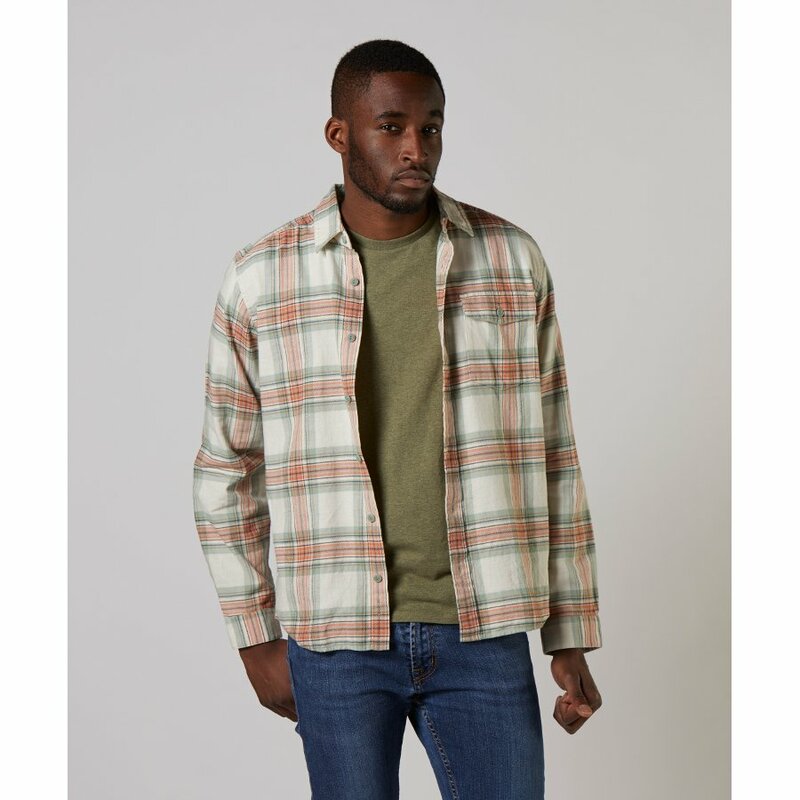 The Patagonia Men's Lightweight Fjord Flannel Shirt - Whyte Celadon product ethics are indicated below. To learn more about these product ethics and to see related products, follow the links below. 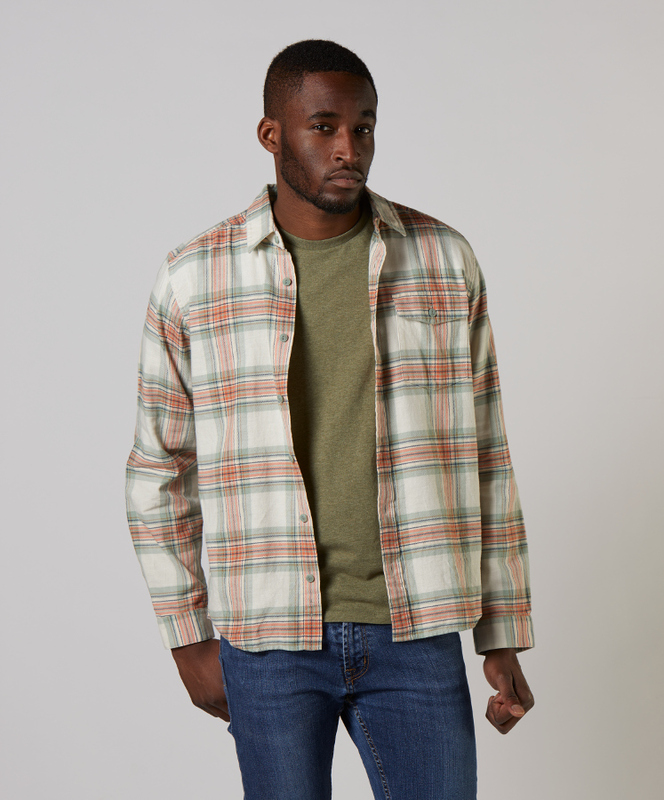 There are currently no questions to display about Patagonia Men's Lightweight Fjord Flannel Shirt - Whyte Celadon.